The Hunters Hills of Waimate District are believed to be about 270 million years old. The base rock is greywacke, and it’s faulted along the steep eastern flank of the hills, generally tilting west. Like all of New Zealand, this land is still on the move. Towards the coast, the area is full of limestone deposits that are rich in fossils. Braided rivers intersect the landscape, gathered from the watershed of the Hunters Hills and the Southern Alps.  The district has a number of nationally and internationally significant fossil sites at Benmore, Hakataramea, and Waihao Downs. Read about local man Robert White's fossil collection, and tours here.